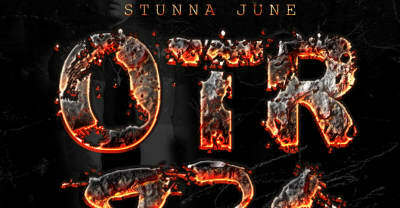 Listen to Stunna Junes OTR 930 album featuring Kevin Gates, Kamaiyah, IAMSU! and more. Listen to Lil Yase "Maybe Cuz" featuring Stunna June.